This January, I welcomed my second child, Adelynn, into the world six years after my first child, Axel. To say baby related products have changed in 6 years is a massive understatement. 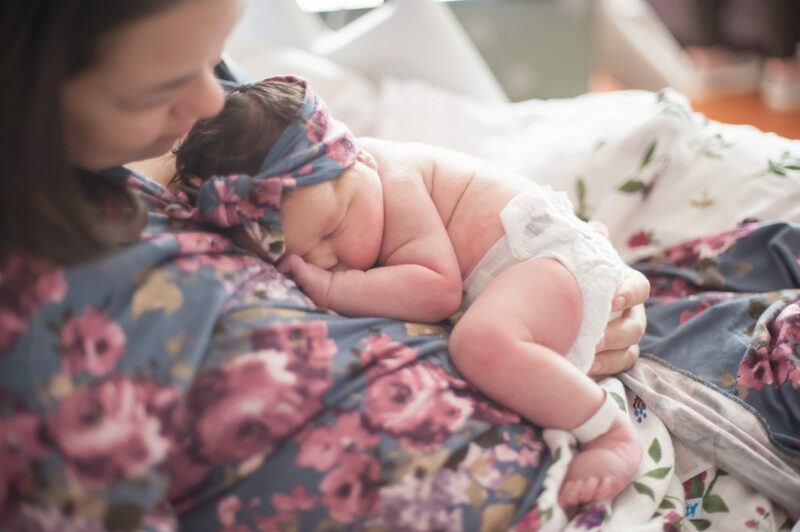 With so many great products to make life with a baby more comfortable, I’ve shared some of my favorites in our first annual Maternity and Newborn Products of the Year – Enjoy! 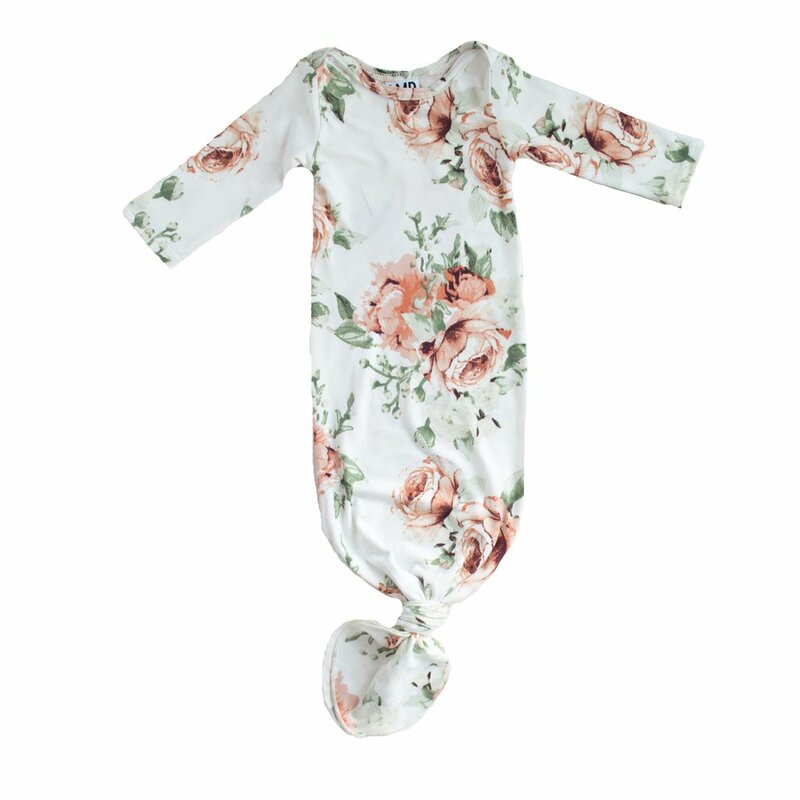 Hands down one of my favorites are the night gowns by Milkmaid. 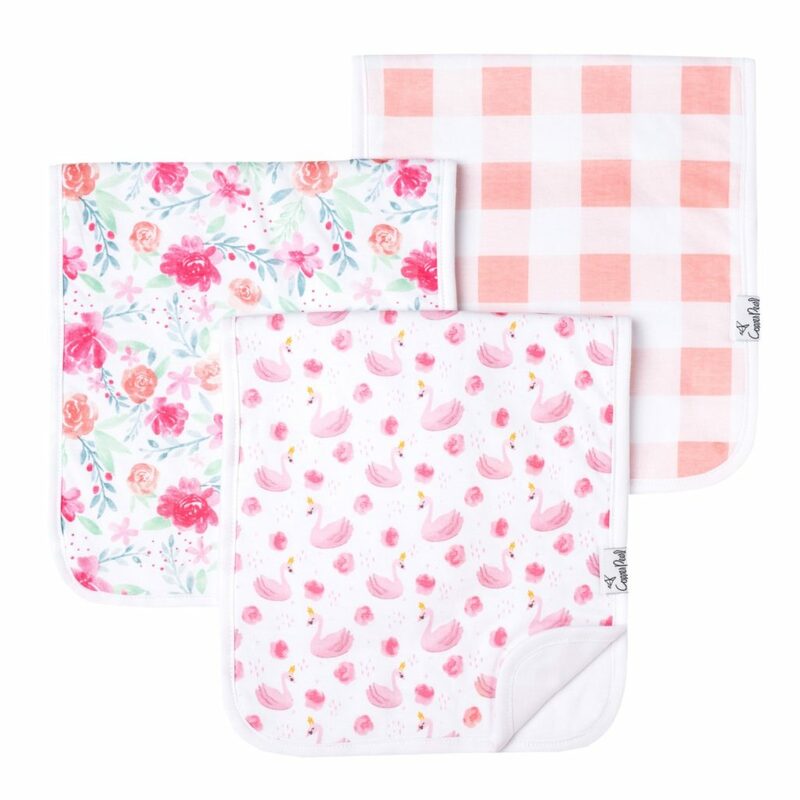 All of their products with super cute matching prints are soft and cozy. I had a c-section so gowns were an absolute must-have after surgery, but I have also lived in this upon return home. They are great for nursing and also casual enough to wear around the house even if you have visitors. 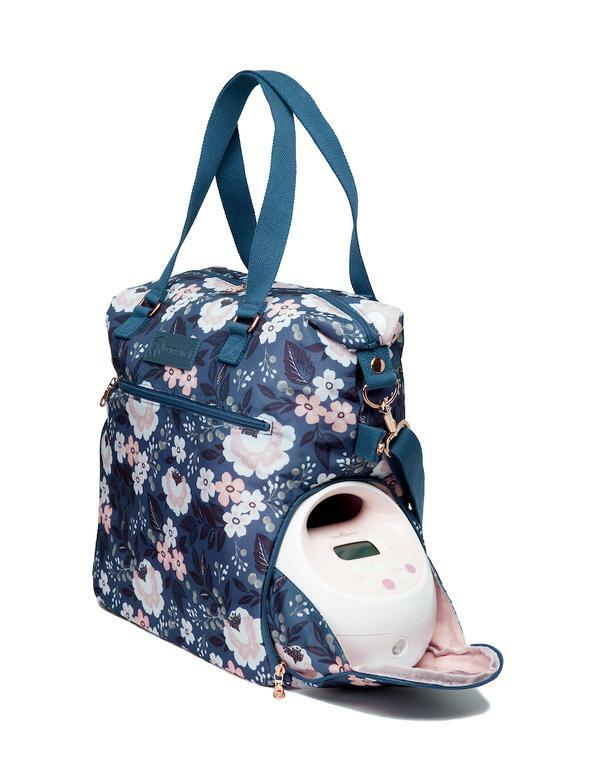 Every new mom needs a bag specifically for baby essentials. I adore Tory Burch, but their vinyl backpack simply isn’t big enough to store everything needed when traveling with a baby. 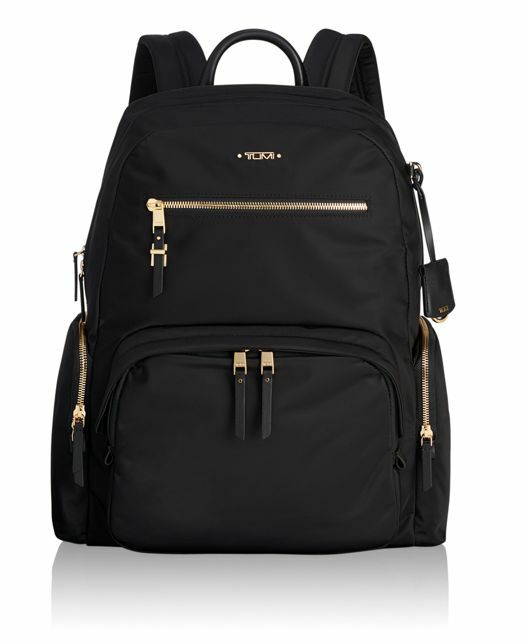 However the Tumi Carson bag is several inches wider and taller and has been a great combination of fashionable and functional. Sarah Wells pumping bags are specifically designed to hold a pump, which makes them a must-have. Their amazing prints are a major step-up from the plain bag that likely came with your pump. They look so great, people don’t even realize it’s a pump bag! Another personal item worth purchasing is Kindred Bravely high cut underwear. If you are pregnant, you’ve likely been inundated with Facebook ads from Kindred Bravely. I decided to take the bait and was glad I did because these are some high quality undies! While grabbing some underwear I also decided to try a few bras and I LOVE these French terry sleeping bras. They are really comfortable and making nursing at night easy. One Of the great things about this brand is they have a sizing tool on their website that will compare sizing from other companies that you are familiar with and suggest the sizing that you would need for their brand. However don’t forget to size up if you are nursing to accommodate for larger breasts when your milk comes in. Let’s face it, some of our kids simply love pacifiers and my little girl is one of them. 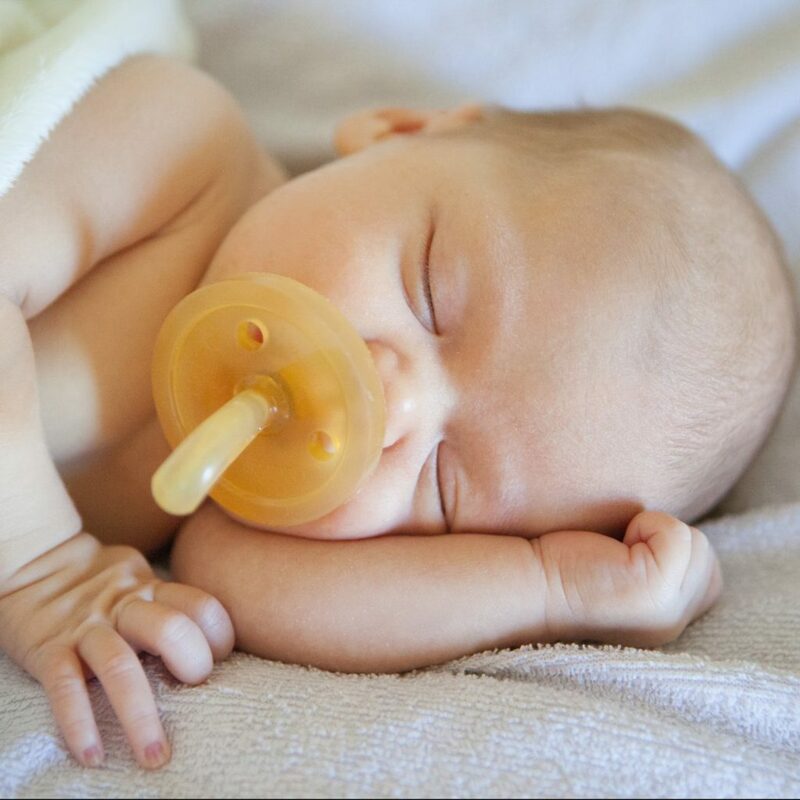 We love the Natursutten Paci as a natural option for a pacifier, check out their products at the link below. The last thing Honest Company needs is extra publicity from me, but we’ve been using their products for over six years and still find them to be consistently great. We love the fact that their diapers are fashionable and also less irritating than other brands. From dish soap to bath wash and diapers to wipes we appreciate the fact that their products are safe for our baby and the entire family. The Spectra Pump wasn’t around when I had my son six years ago, but this is one of the innovations that has made life easier this time around. There are so many pumps on the market, but in terms of your standard every day pump Spectra is really the best you can get. I like the Spectra 2 because it’s rechargeable and you don’t have to rely on it being plugged in. If you are a client of ours, you know that we LOVE Little Unicorn. 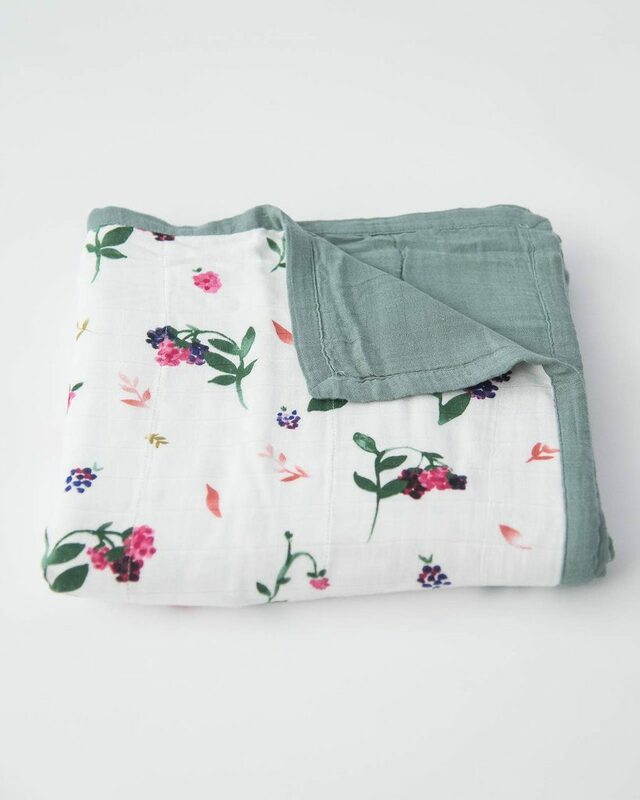 When we send out baby gifts, Little Unicorn blankets and swaddles are on the top of our list. My personal favorite are the Deluxe Muslin Quilts. We have several of them that we use daily! 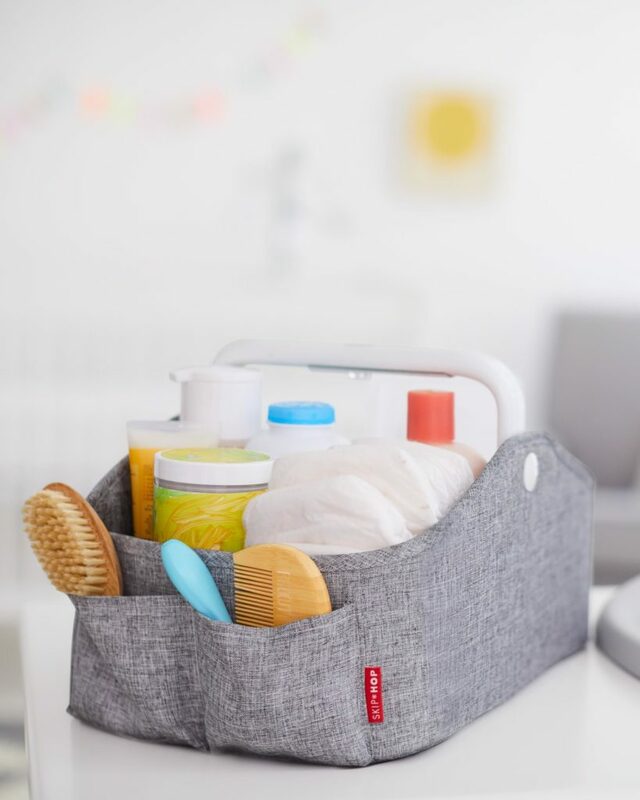 Any basket would work but we love the Skip Hop Nursery Style Light-Up Diaper Caddy. The subtle night light built into the handle makes life easy when you’re fumbling around in the middle of the night. Pro-tip: Get the baskets before you have your baby and load them up throughout the house. This will make your transition from the hospital to home a breeze. I created a basket for our master bedroom next to the bassinet, one in the nursery, and another basket to keep downstairs. I did all this before we left for the hospital so when we returned home everything was prepared and within an arms reach. Do the same for postpartum feminine products – Grab a basket and load it up with a peri bottle, pads, a few changes of underwear, and wet wipes so you don’t have to do this when you return home. I really love the Pull Over Mock Layer Nursing Top and have it in several colors. I even have both the short and long sleeve versions. It works great with jeans and leggings and is flowing enough not to tag your “mommy belly” after you deliver your little one. 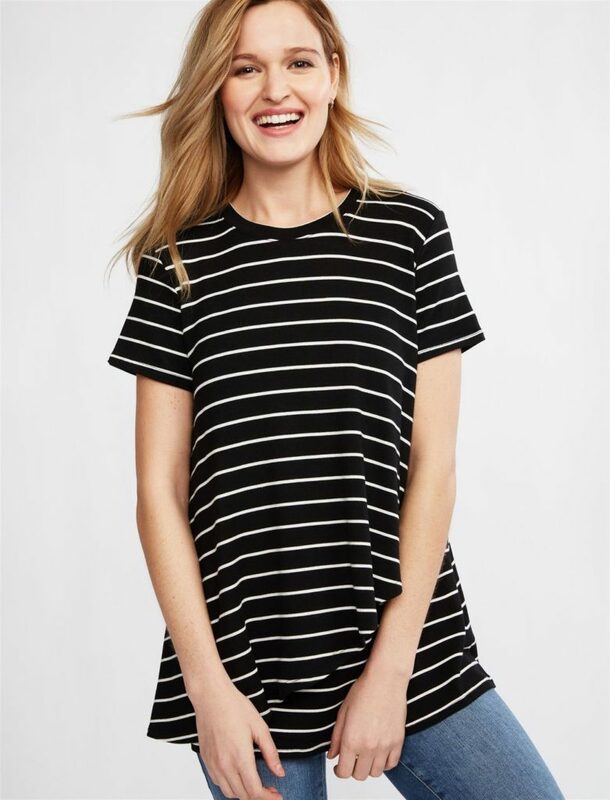 It’s also great for a maternity shirt so you’ll get a lot of use out of it. If you’re pregnant, the Copper Pearl Premium Burp Cloth is another item you’ve probably seen come across your Facebook feed several times. Copper Pearl is a great mom brand with super cute prints. The fabric on their burp cloths is really thick and holds up well. Gowns are one of the basic newborn essentials. If you have a little girl, the Little Miss Dessa brand is super cute. Our little girl has been living in their beautiful gowns. They also have some gender neutral and boy prints as well. We keep a Boom Trip Travel Drying Rack upstairs for a quick pump part cleaning and bottle cleaning. 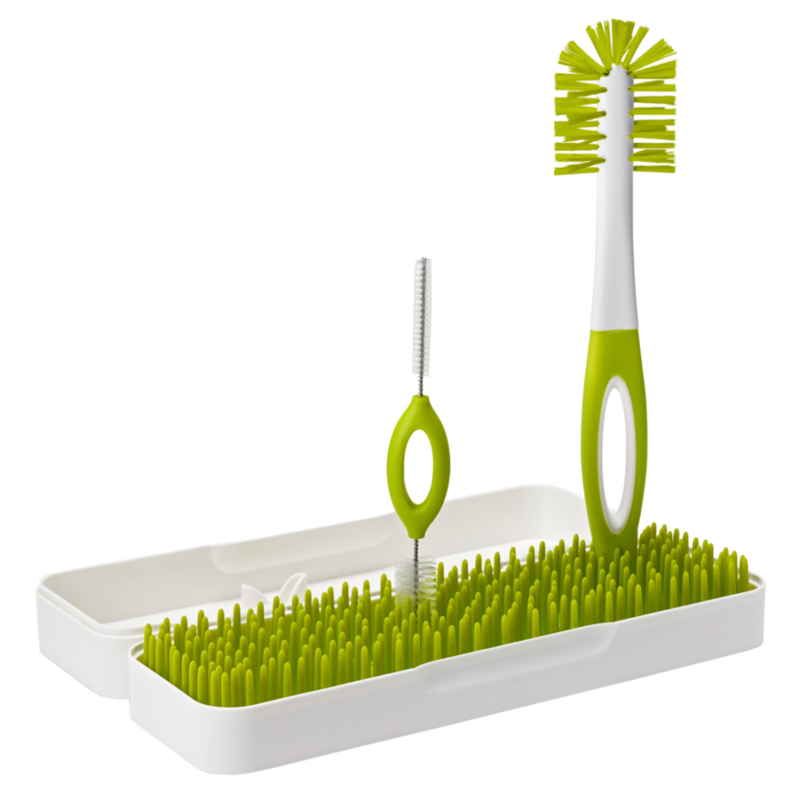 It’s also compact enough to travel with and you can easily toss it in your suitcase. If you aren’t an experienced pumper, the Kiinde Breast Pump Starter Kit is a great place to start. Kiinde even occasionally posts coupon codes to give these away for free (minus shipping) so be sure to follow them on social media and keep your eyes out for a coupon code. We are an on-the-go family of avid travelers, so a compact but sturdy stroller was definitely on our list. We’ve really enjoyed the BabyZen YoYo Plus Stroller and I know it will be a great addition to our travel needs for the foreseeable future. 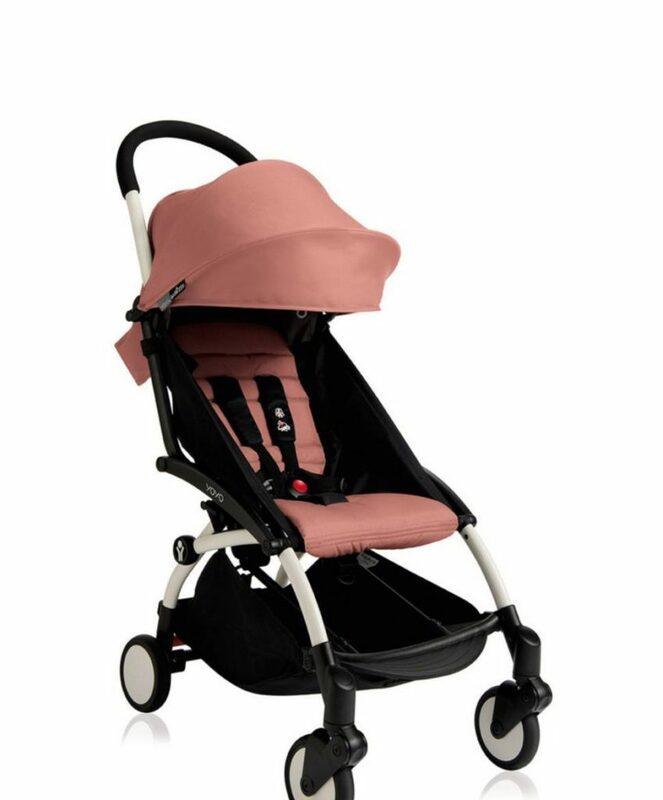 It’s basically a beefed up snap-and-go that also turns into a regular stroller with the seat down the road. The price tag on this trailer can be a bit hefty and I never found an online coupon code, but if you’re using Babylist to create your registry, you’ll be able to use your 10% registry completion discount on the stroller! 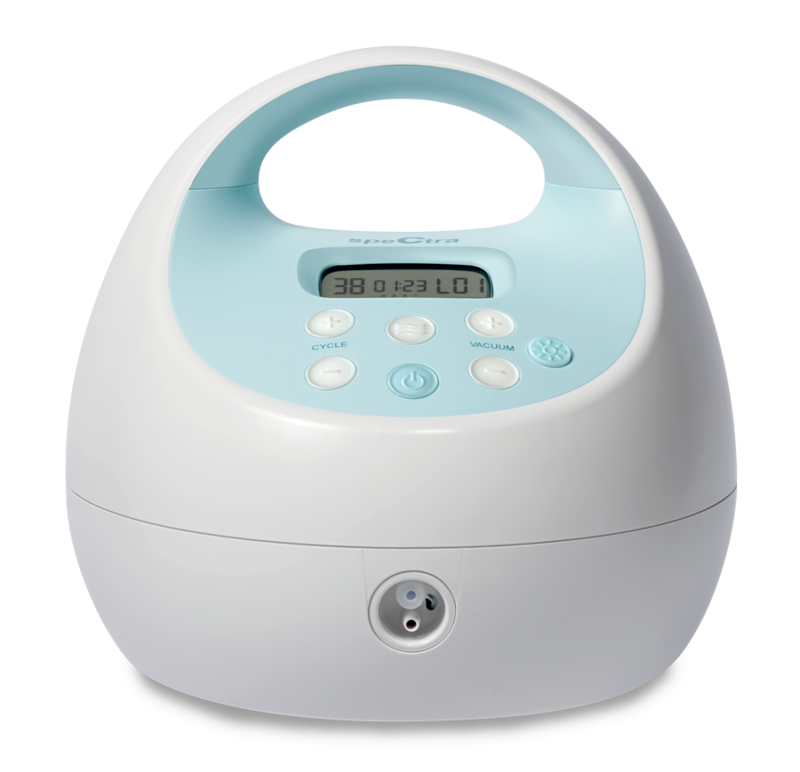 We have been using the Hatch Baby Rest White Noise for several years with my older son. 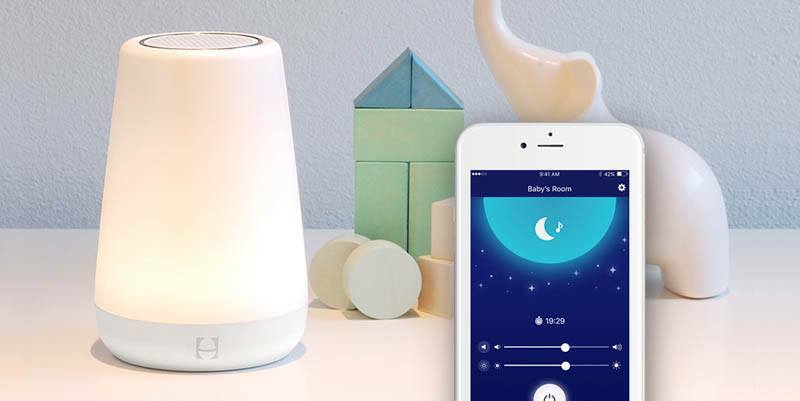 We really love the Hatch brand and their Baby Rest white noise/night light is really great. You can set on a timer and control it completely with your phone, so you never have to worry about turning it on and turning it off. There are many infant play gym’s on the market, but none combine the functionality and style as much as the Lovevery Baby Play Gym . We love that it’s designed by child development experts and takes less than 3 minutes to put together! We truly hope you enjoyed our inaugural edition of the Maternity and Newborn Products of the Year! Be sure to remember – for the mom who has it all, there’s no better present than the gift of sleep. 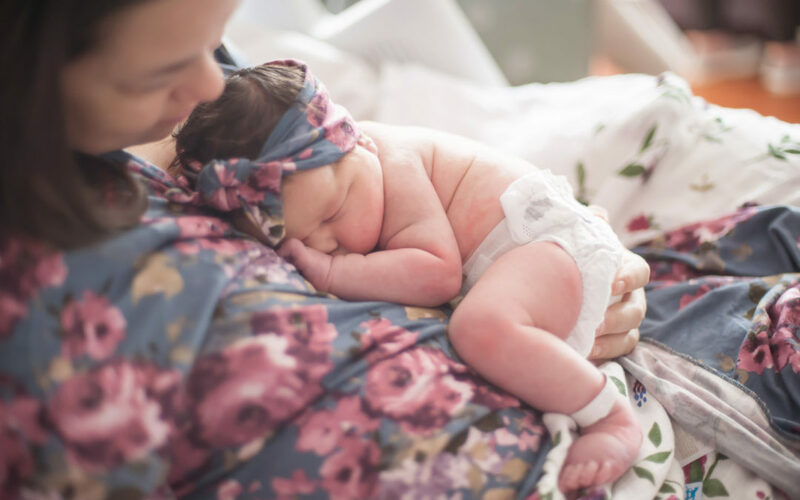 Contact us today to reserve care from our team of certified Newborn Care Specialists, Night Nannies, Registered Nurses, and Postpartum Doulas.